I got a chance to spend a few days with the newly launched Ultimate Ears Super.Fi 4vi, iPhone version of the also new Super.fi 4. My demo sample was of the retail iPhone version but in the realm of this review – the earphones, the business end are the same across both models. Of course 4vi has some extra parts to aid integration in to Apple’s iPhone stratosphere. 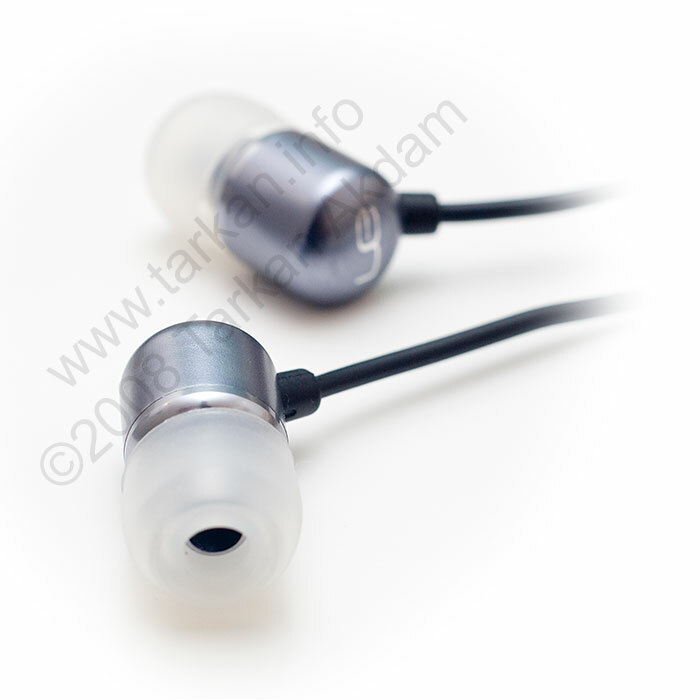 The earphones are based around a single armature driver, similar to drivers used in UE’s other earphones such as the super.fi 5 pro and triple.fi 10 pro. The form factor follows the Metro.fi introduced last year, however they are smaller and have opted for an anodised and turned aluminium housing for the drivers, with the air tube (port) end piece sporting a highly polished finish. 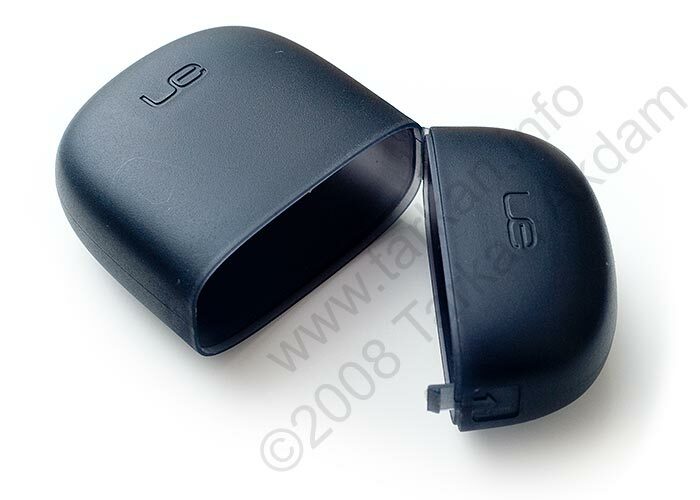 The fit and finish is excellent and it has gone some way in lifting Ultimate Ears in to the same design league as Shure. The current UE range like the Super.fi 5 pro, Studio 3, and Triple.fi 10 pro – just do not make the style statement that modern consumers yearn for! 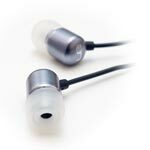 I hope the Super.Fi 4’s are the first of many stylish new products from Ultimate Ears. The cable is good and flexible, not too thick like the early Super.Fi’s. The cable length is good at 115cm (~46 inches), it is terminated in a straight moulded 3.5mm jack. The big improvement here is that the jack is now of a slim design, so it will fit players which have slightly recessed sockets. The iPhone version (4vi) has the addition of a microphone on the cable which goes to the right earphone, and the call button approximately at the half way point. The call button can be used as a rudimentary remote control for the music player application with various click combinations as well as answering and hanging up calls. The call button is tiny and some may find it hard to actuate and resort to using finger nails. 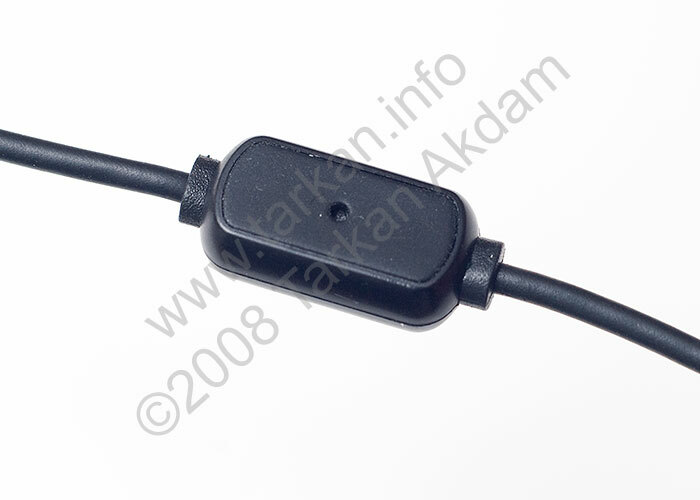 The 3.5mm jack has an additional 4th connection used to carry the signal from the microphone and for the call button. Generally it is not a problem using the iPhone version on any other music / video player but be warned that some do use the fourth connection for wired remotes – this can cause sound issues if the wiring configuration is different. I tested the 4vi version with no problems on my PDA, and iPod Video (5g), however the connection on the Archos Gmini 220 was not supplying any grounding to the earphones, which could be overcome by pressing in the call button. So be warned!!! I did not have a iPhone handy so I was not able to test the quality of the microphone. Included are carry case and sound port cleaner. The fit kit includes soft silicone flange tips – you have the small, medium and large sizes plus a pair of dual flange tips. UE have decided not to include foam tips which is surprising. I personally prefer the foam tips, so I did attempt to fit some – the opening in the Foam tips are too large and they would not stay on the earphones – I did get round that by wrapping the sound port on the earphones with some micropore tape. Finally, finishing off the package is the airplane attenuator, this goes someway towards stopping you going deaf whenever the cabin staff make an announcement when earphones are used on airplane entertainment systems. The earphones fit well and they stayed put for relaxed listening, I did find with the silicon flanges you do need to push them in to your ear quite hard if you want them to stay – so expect to feel some pain!!! I opted to use the foams for my testing which go as deep but without the pain. Generally they are comfortable and the small size means they do not protrude from the ear. I normally like my earphone cables to go up and over my ears as I think that provides a more secure fit during periods of activity. The Super.Fi 4 cannot be used like that as the cable has just too much spring, also there is no cable tension to slide up to hold the cable in place. Obviously, you cannot considering doing this if you intend to make phone calls as the microphone would end up behind your ear – anyway. Hope you changed your mind, I like you am partial to bass. I listen to allot of Reggae, and hip hop. That said I was disappointed with the Super.fi 4’s I gave them a day trial, but I’m going to try and return them. Believe it or not my last pair of earphones (Ear candy – Smoking buds) were about quarter the price and sounded twice as good. They weren’t equipped with the microphone and I needed an adapter, but they sounded Waaaaaay better. Thank you. I decided to get a pair of Super Fi. 4. Thanks for the advice. However, i think curiosity over the super.fi 4’s are going to get the better of me! If you like the 5EB bass and that is something you look for – Super.fi 4 will come across too cold for you. I suggest looking at either the Metro.Fi or Futuresonics Atrio M5, both of which have better bottom end response compared to the 4’s. I love loads of bass, but i hated the 5EB’s midrange….far too unpredictable. with that in mind, would you recommend the Super.fi 4’s to me? Kind of – but the difference is that 5EB midrange suffers from the over loose booming bottom end. I would say with the 5EB you do have the scope to push up the mid and highs obviously you cannot do much to the flappy bass response. Horses for courses – I personally do not like the 5EB but I have met a few people who love them – partly because of personal taste but also due to the types of music they listen to, and the experience they want. From your review, they seem to lean towards the ‘unpredictable’ midrange that the 5EB’s suffer from! Although, i’m still thinking of getting a pair. That is why in my reviews I try and stick to the facts without adding my own preferences – some people love a crisp high end and some don’t! I tend to via for a good balance between detail and sharpness. I personally found the Super.fi 4 to swing closer to the sharpness end of the scale. Mine arrived via Parcelforce from the US this morning, these earphones really are superb for the price, and their aluminium casing makes them look even more stylish. When I get the chance, I’d love to compare these to the V-MODA earphones as these are both aimed at the ‘fashionable consumer’ with similar pricing.. I have KRK RP6 studio monitors for reference, obviously the Super.Fi 4’s aren’t *quite* in the same league but they deliver exceptionally clean sound with a crisp high end, if you own Klipsch speakers or speakers with high end tweeters, this sound will be familiar to you. It’s personal preference, I love the high end on these. Anyone in the UK who wants to buy them, I recommend soundearphones.com who are one of the few who will ship the UK..